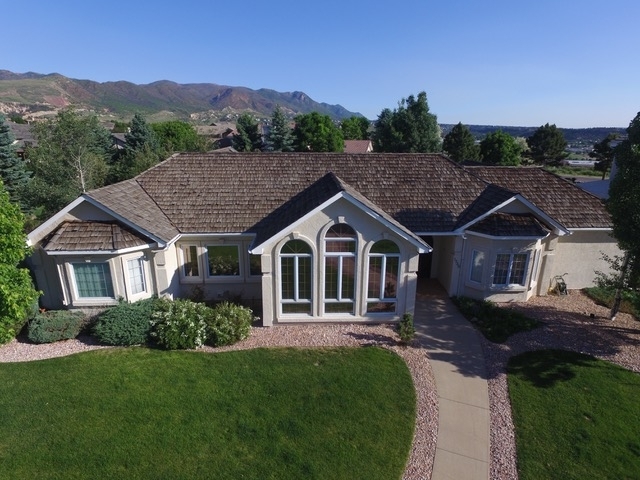 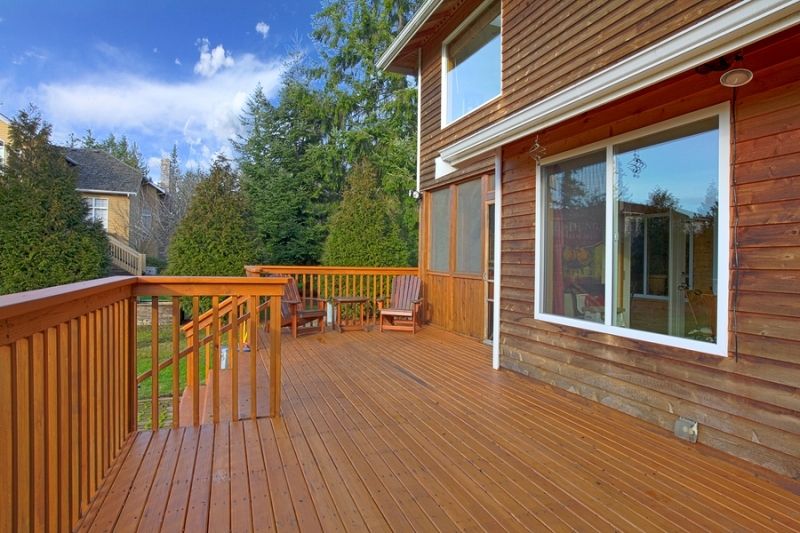 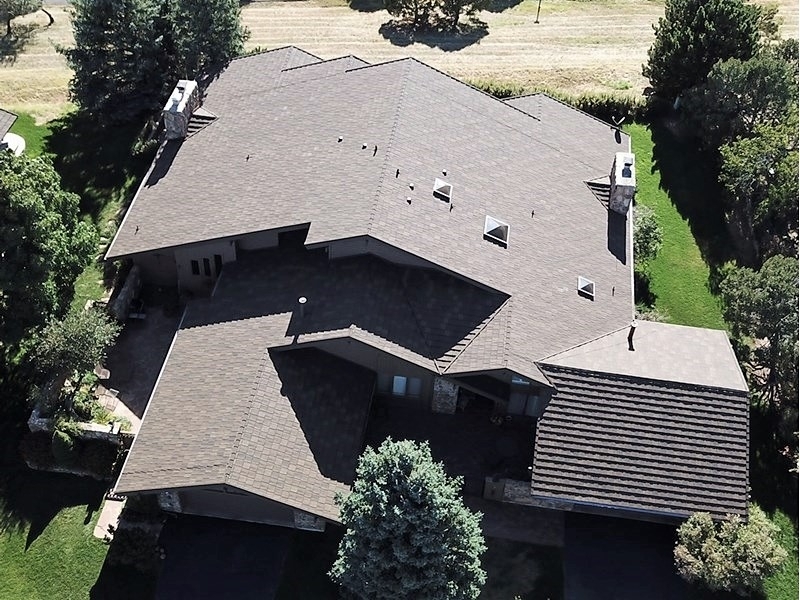 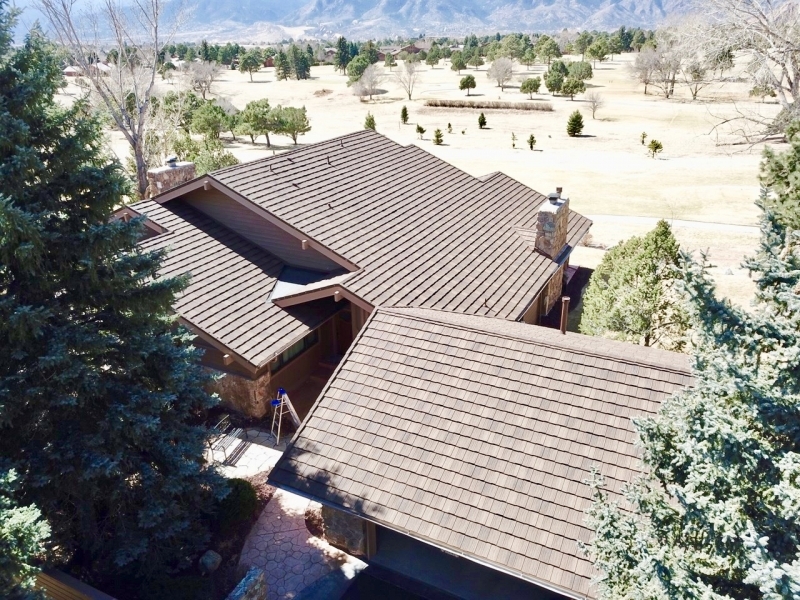 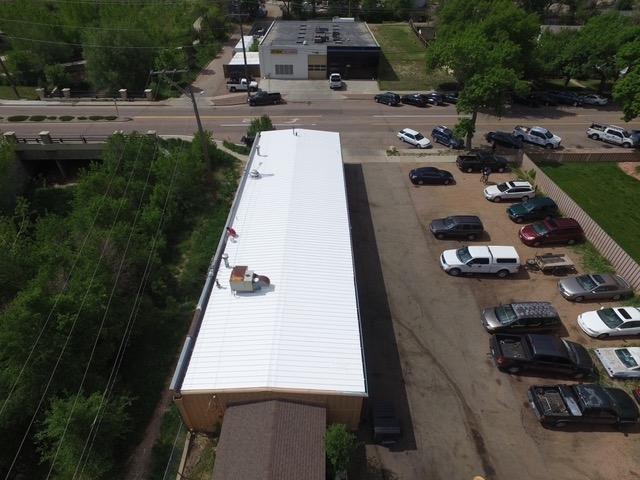 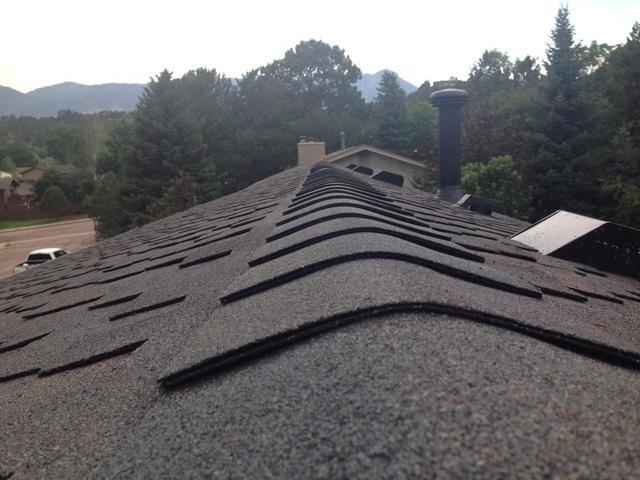 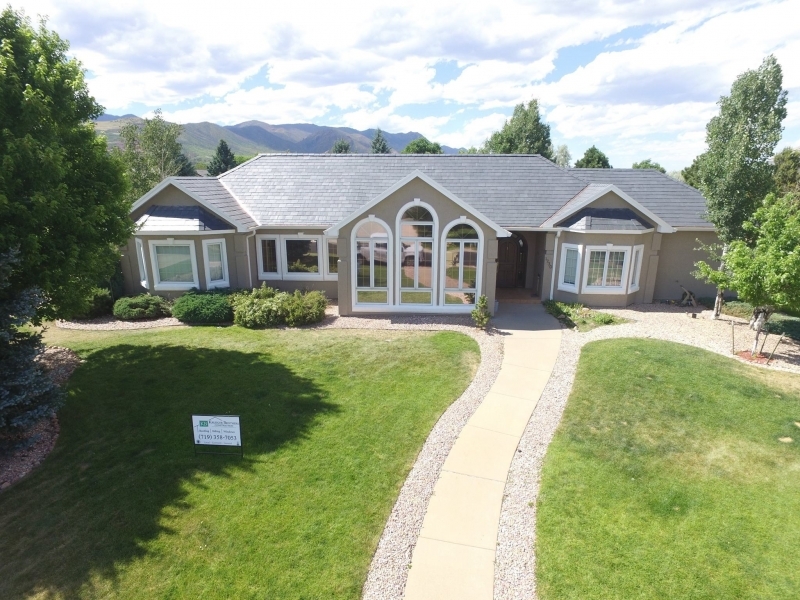 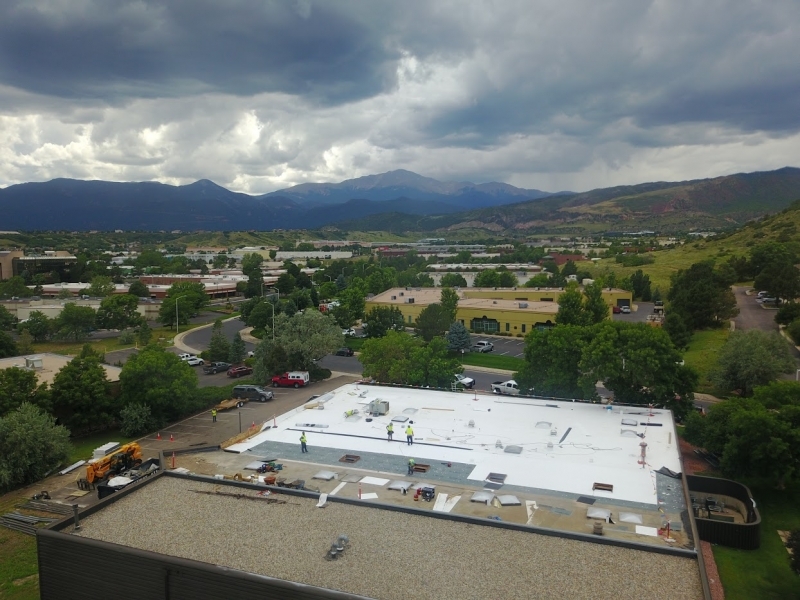 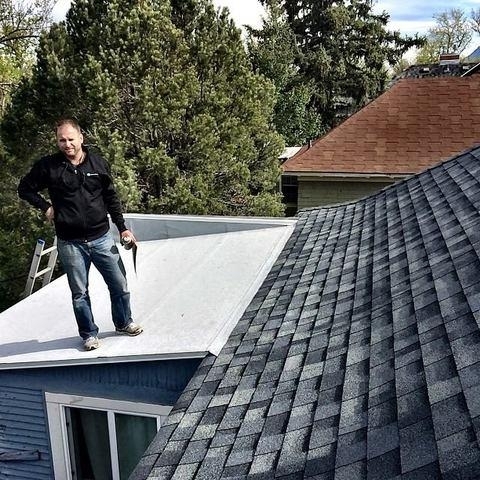 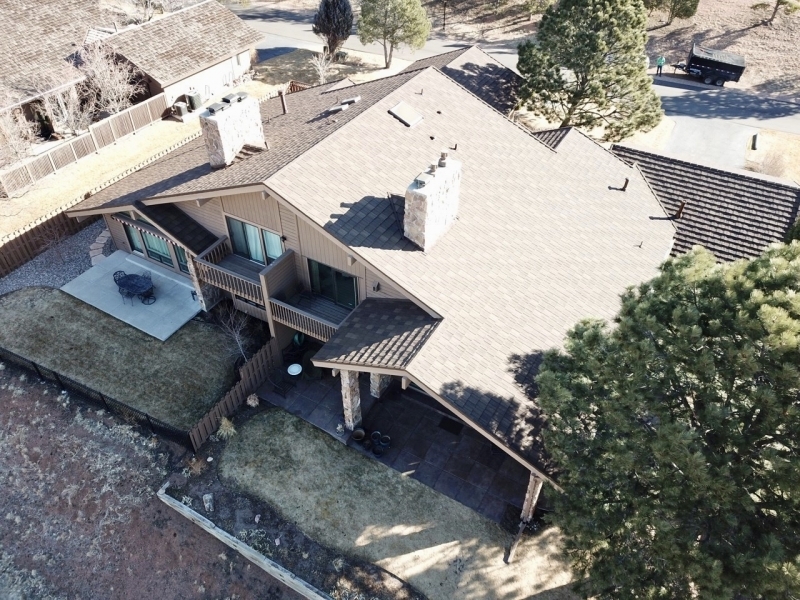 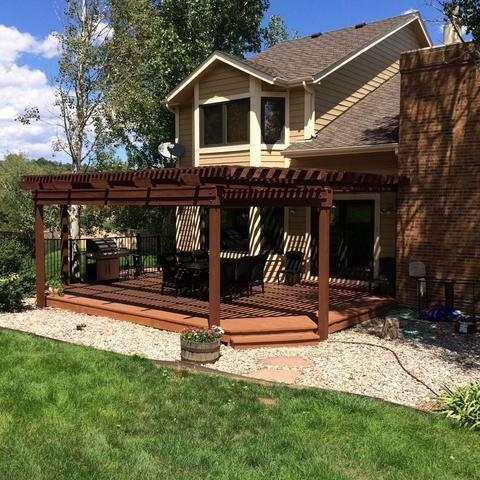 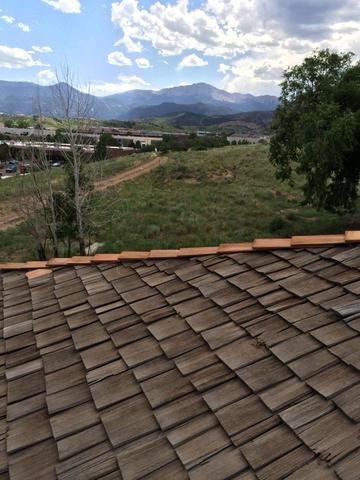 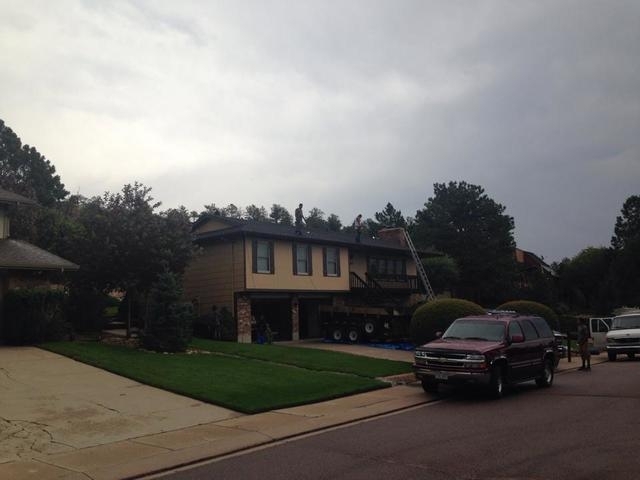 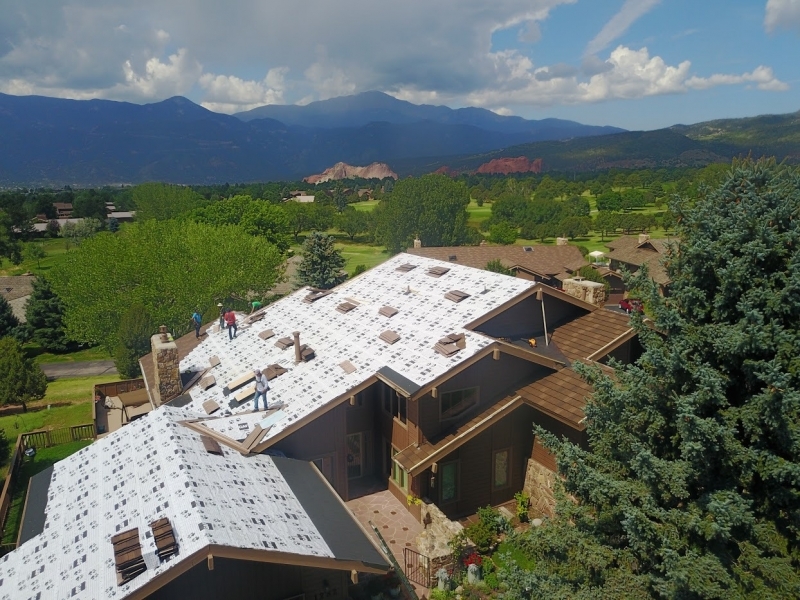 As a resident of the Colorado Springs area, you will want to equip your home with a roof that is built to endure the area’s harsh weather while also having a beautiful and eye-catching appearance. 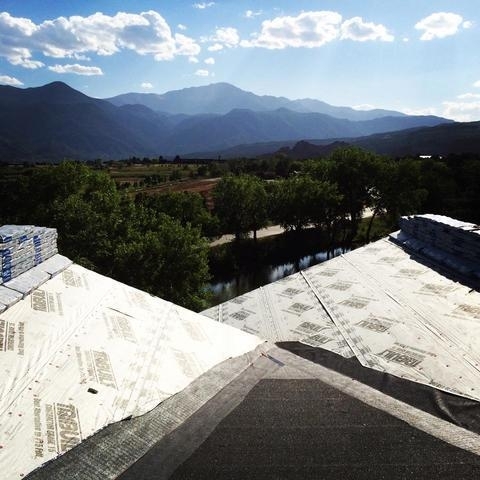 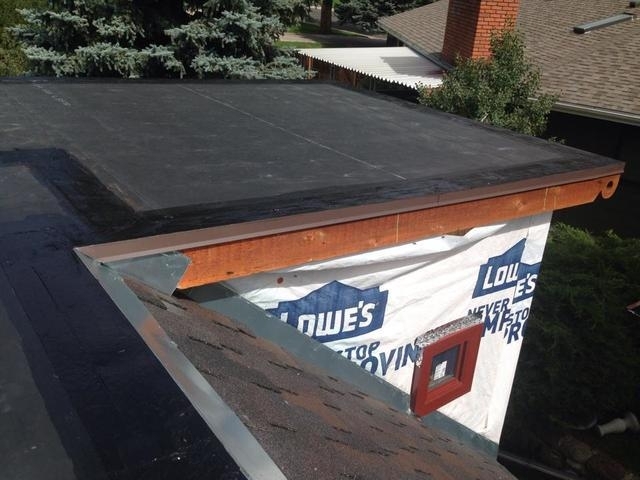 Choosing Krueger Brothers Construction, you’ll find a wide selection of this type of premium-quality roofing. We offer a variety of well-made roofing systems and outshine the competition when it comes to craftsmanship, quality, service, and professionalism. 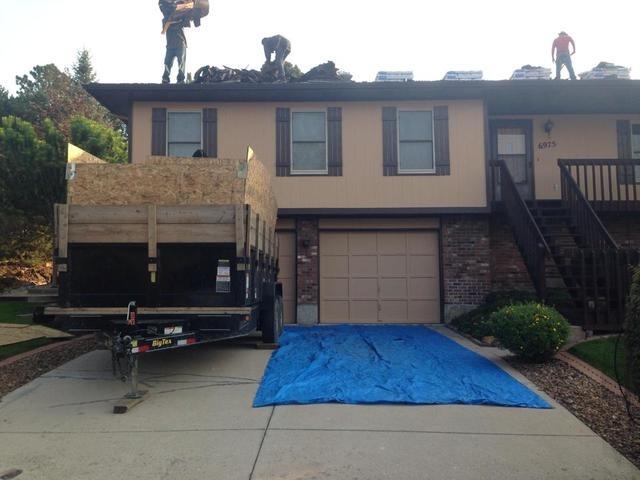 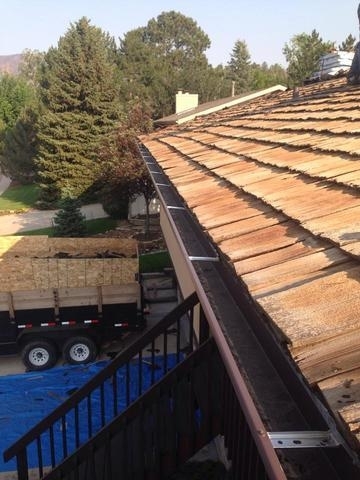 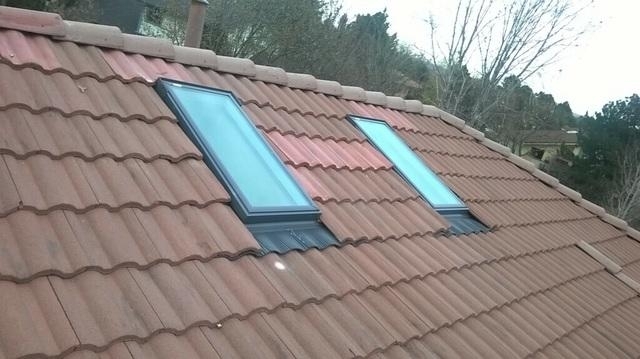 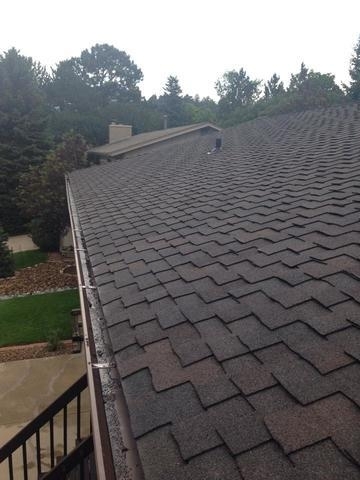 In fact, we’re the roofing contractors who get called to correct the mistakes made by other roofing companies. 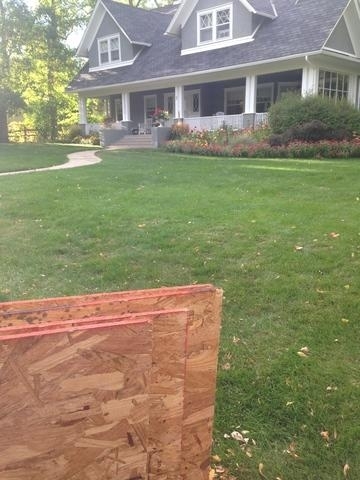 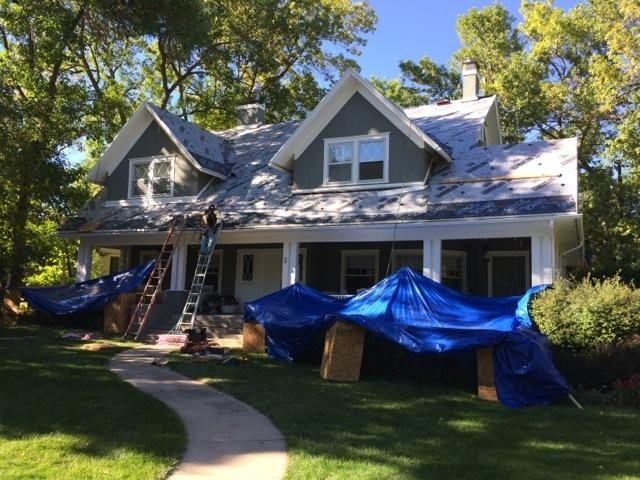 Krueger Brothers Construction is the expert when navigating the insurance claims process, and we have the experience and knowledge to advise you every step of the way. 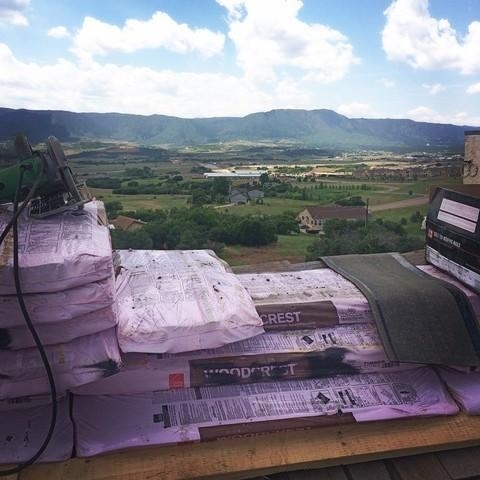 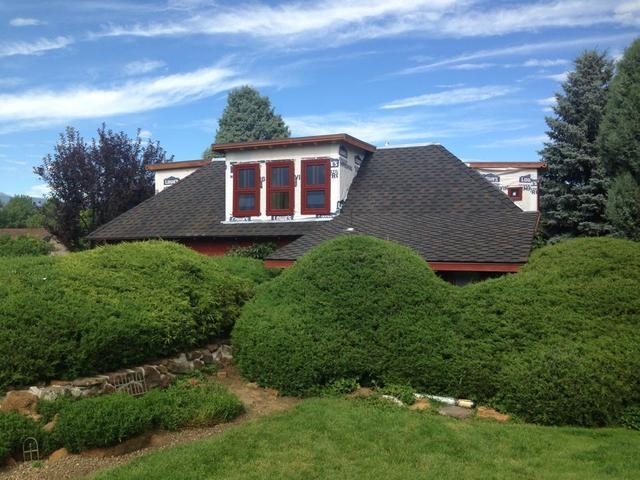 Stone-coated steel roofing – Don’t let the word “steel” throw you off. 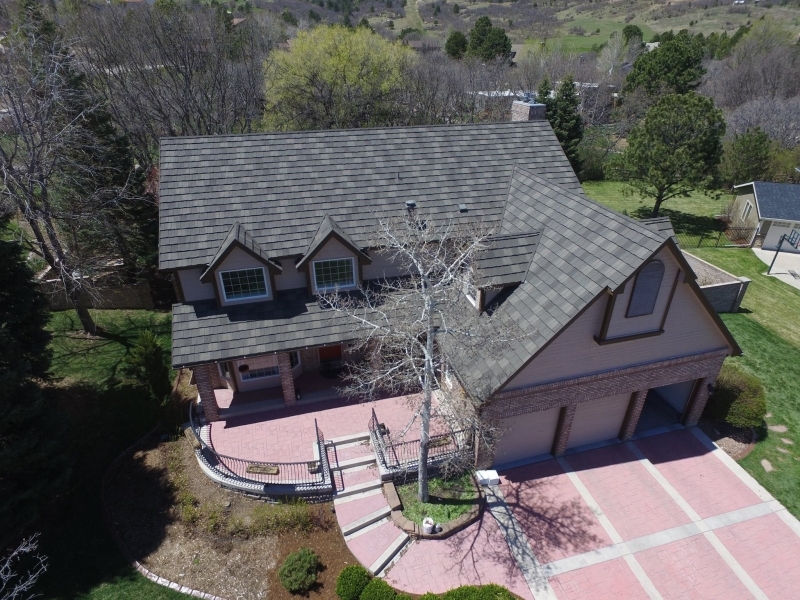 DECRA stone-coated steel shingles and shakes offer the style of their traditional counterparts, but require virtually no maintenance and boast incredible durability. 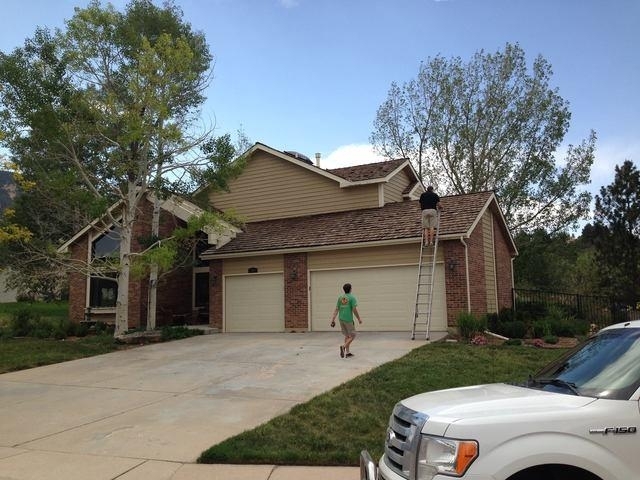 Concrete tile roofing –DECRA’s concrete roof tiles offer the classic beauty of Mediterranean tile and will make for a gorgeous sight on your home. 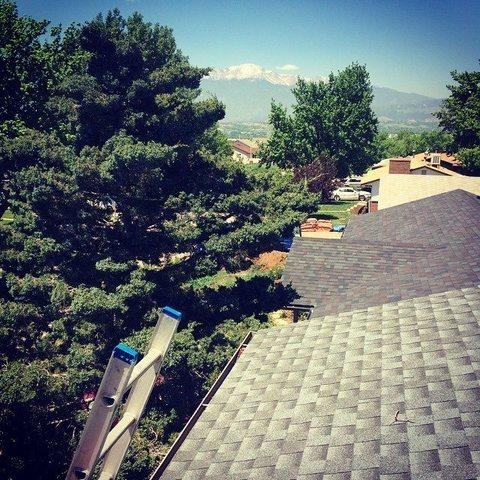 This roofing option requires little maintenance as well, so you can enjoy its timeless beauty with no hassle. 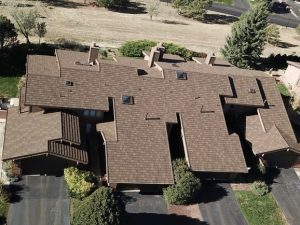 Asphalt roofing – The Owens Corning, CertainTeed, and GAF asphalt roofs we offer are among some of the best in the industry and will hold up well in severe weather. 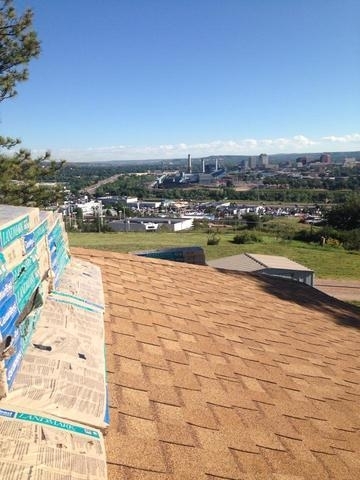 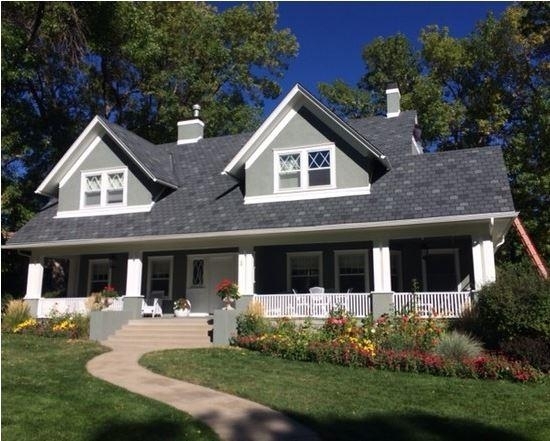 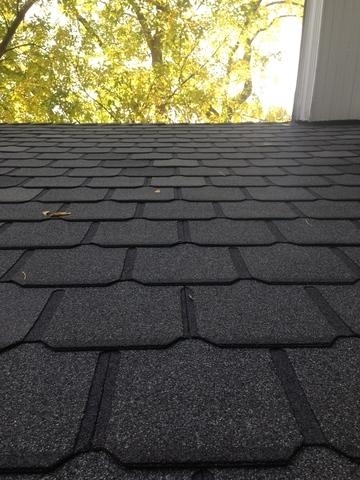 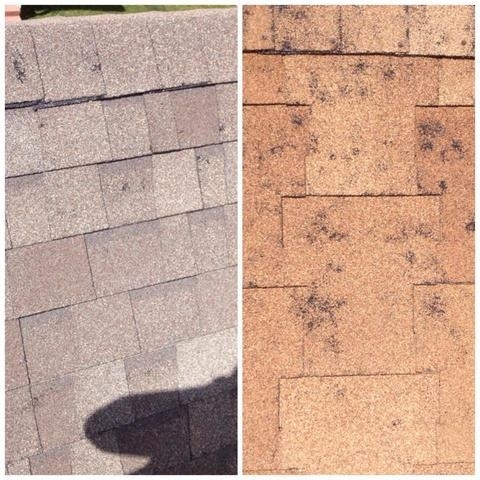 There will be many different colors and styles to choose from for these shingles, helping to create the look you seek. 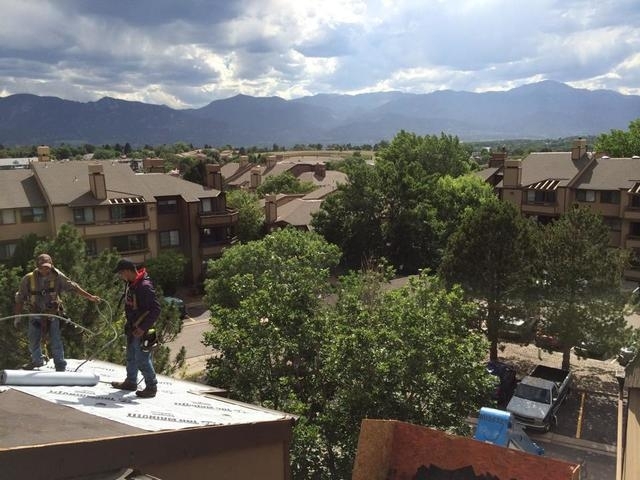 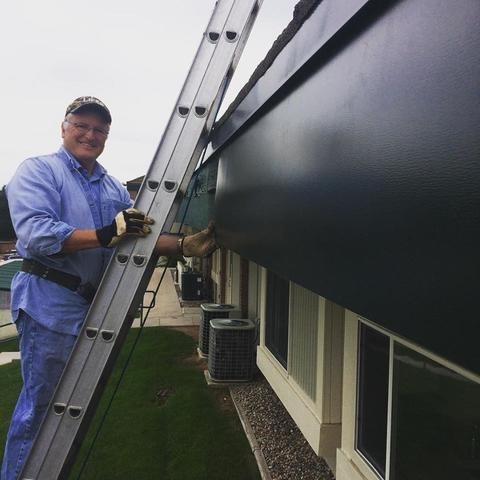 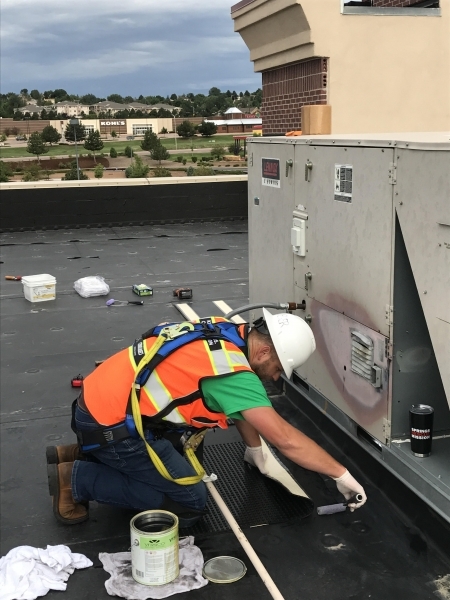 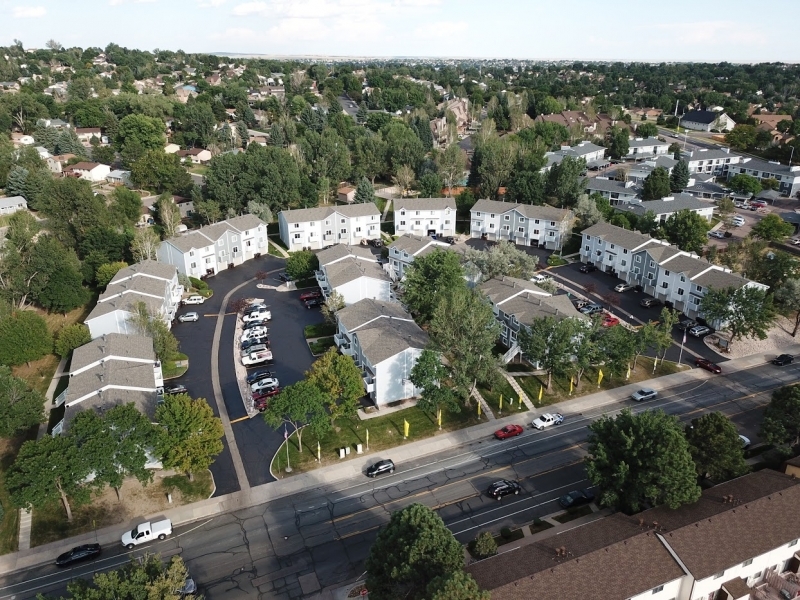 In addition to these roofing options, we also install top-of-the-line flat rubber roofing on condominiums and other multi-family and commercial buildings. 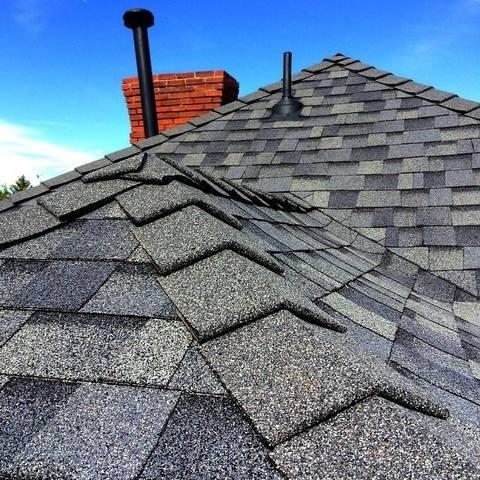 You can count on us to provide a free, honest opinion of whether your roof should be replaced or repaired, unlike other roofing contractors who will charge you for an evaluation and then almost always suggest getting a new roof. 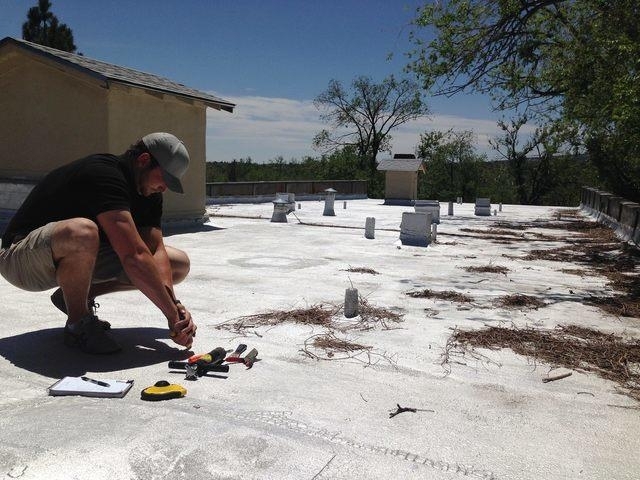 Our installers are Haag Certified and have received the training necessary to know how to properly inspect roofs, both flat and sloped. 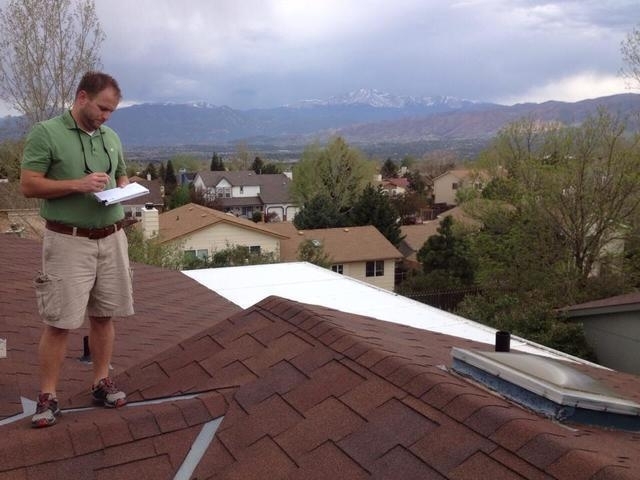 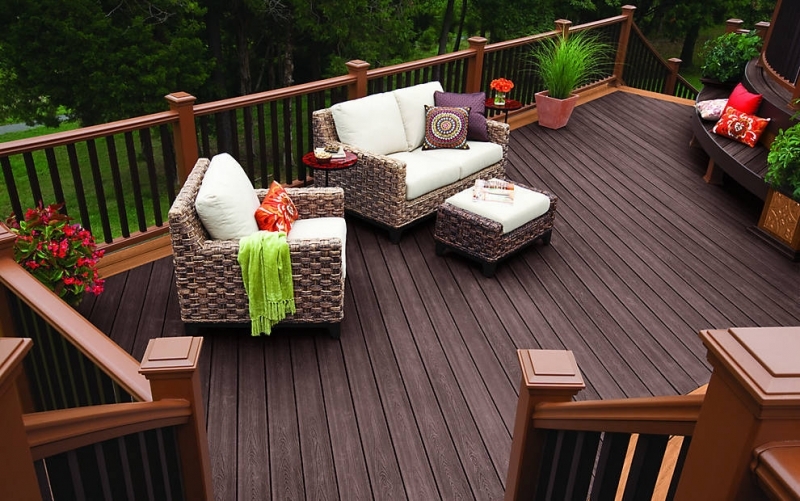 We also provide thorough inspections after installation to ensure everything has been installed correctly. 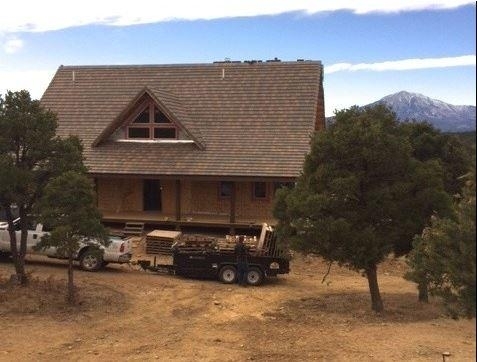 Contact Krueger Brothers Construction to schedule your free, professional, in-home consultation today. 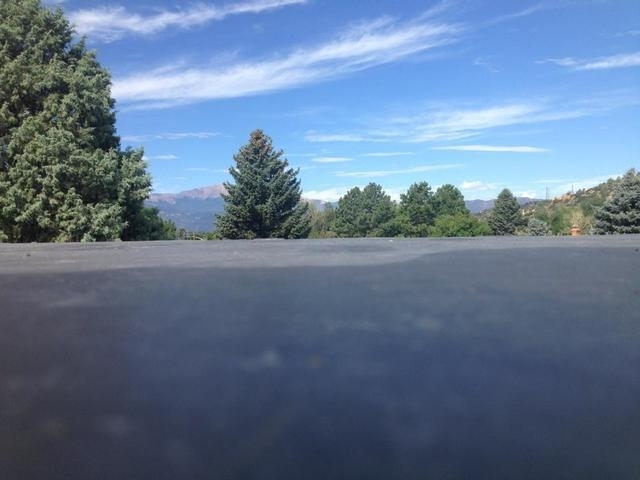 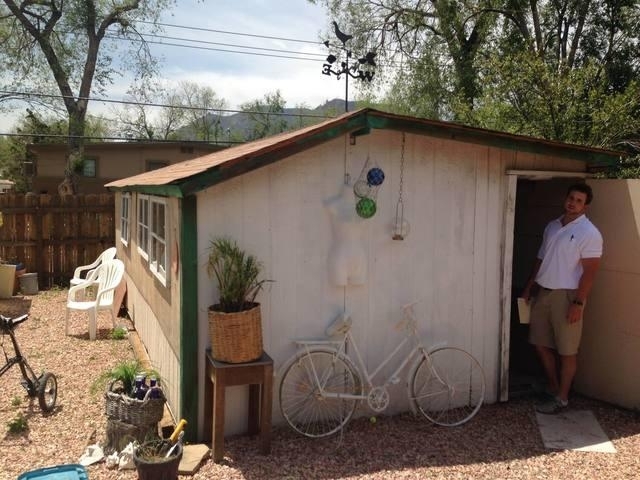 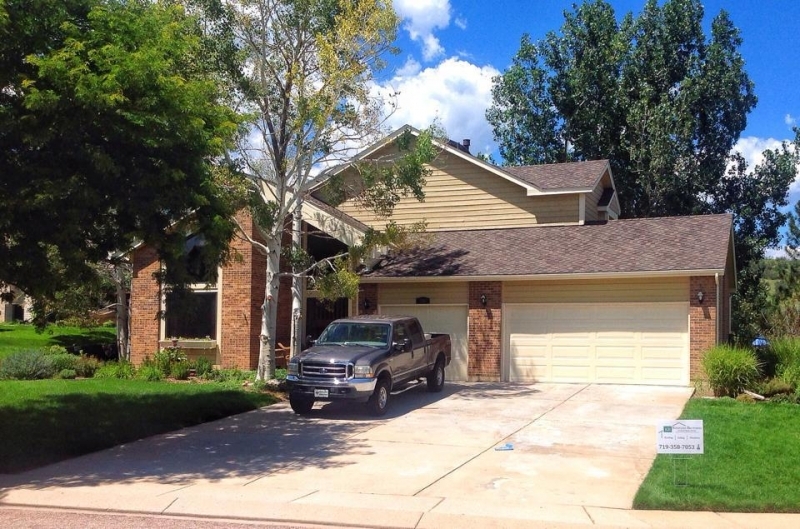 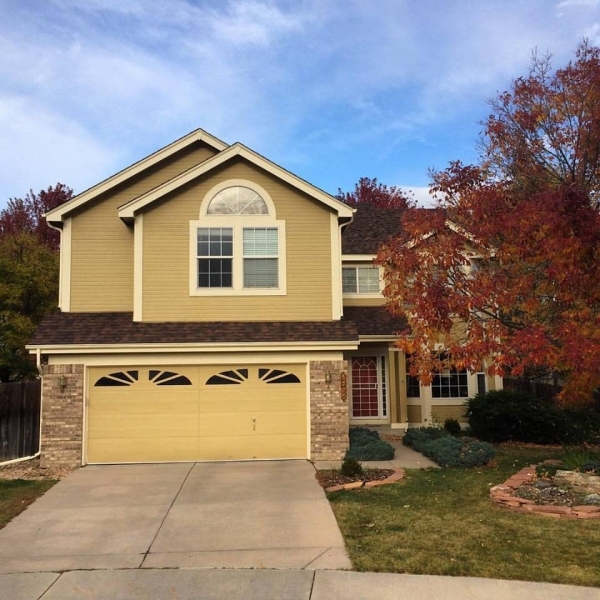 Be sure to ask about the helpful financing options we have available for qualified homeowners in Colorado Springs.